iRec, developed by iNoCydia, used to be an app of choice to record iPhone screen. But then, out of blue, iRec stopped working. People looked for other methods such as using QuickTime with Mac to record iPhone screen. AirShou emerged as a great alternative that many people now use to record iPhone screen. The new iRec v2.0 has recently emerged from the ashes of its parent version and claims to record iPhone screen for iOS 10 without Jailbreak. 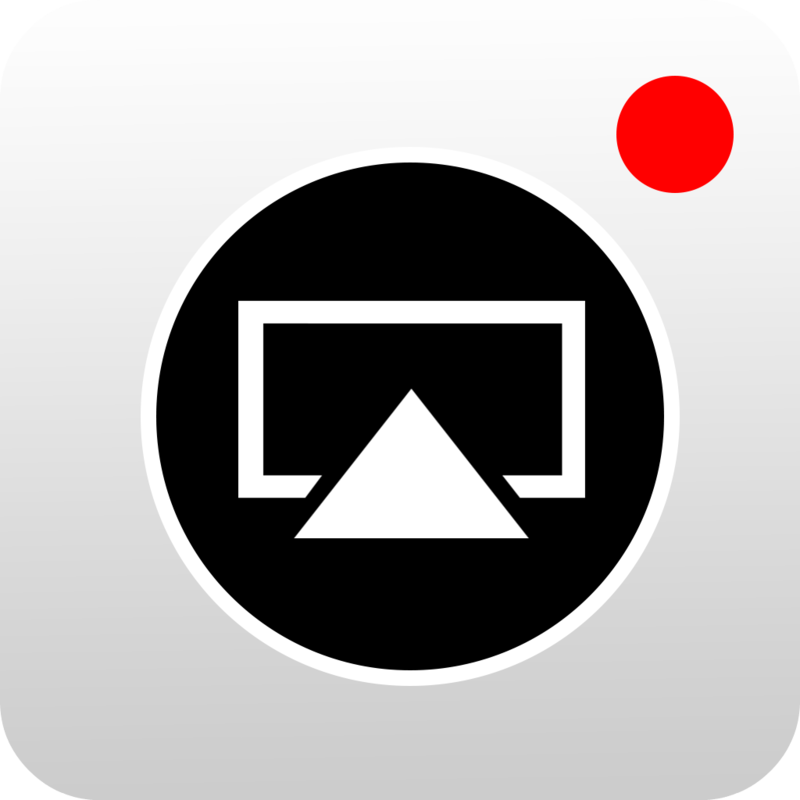 Still in Beta, iRec is showing huge potential as an iPhone/iPad screen recorder app. For one, iRec lets you record iPhone screen of both jailbroken and non-jailbroken devices. 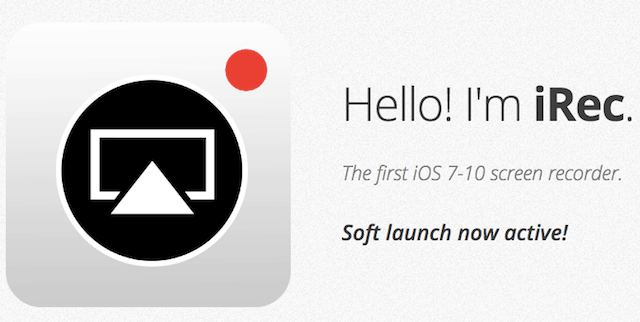 Also, it’s free, easy to use and you can record iPhone screen with any app running on it. You can record iPhone screen with videos running on it. You can use iRec to record gameplay on iPhone or iPad for iOS 10. There are actually no limitations. You can record iPhone screen with iRec to capture chat conversations, videos, live photos, net browsing and more. Once you install iRec app and record iPhone screen, iRec makes a new folder in Photos app for its own use. All the screen recordings are saved in stock Photos app under the new folder. No need to bang your head about organizing and sieving your iPhone screen recordings from your camera app shots and other items in Photos app. 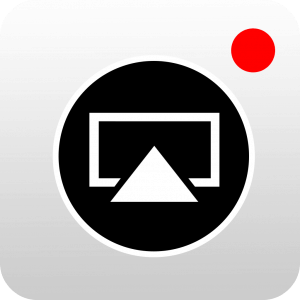 iRec app offers built-in support for sharing the iPhone screen recordings. You can easily choose the different ways to share your recordings. Thus, iRec is a full package to record iPhone screen and share it easily and quickly. Some people find installation of iRec a bit tricky. If you’re facing problems installing iRec on your iPhone/iPad for iOS 10 without Jailbreak, follow the steps below for quick installation. We prefer that you use Safari browser for complete installation of iRec. Most users report issues using browsers like Chrome, Mozilla, etc for installing iRec. 2. Visit URL: emu4iOS.net and search the list of emulators for iRec. 3. You will find iRec right on the homepage. If not, you can run a search on the homepage. 4. Select iRec and tap Install. 5. Wait till the download completes. 6. Tap iRec to install. Wait till installation completes. 7. Now go to Settings > General > Profiles and look for the profile for iRec. 8. Trust the iRec profile. 9. Launch iRec and start recording your iPhone/iPad screen without Jailbreak for iOS 10.
iRec is still in beta and you may experience some issues or bugs when you record iPhone screen with it. Apple is particularly hostile to apps that attempt to record iPhone screens but iRec is a fine screen recorder app for iOS 10 devices. Every iOS software upgrade brings new challenges for third-party app developers. iRec has a lot to offer and many previous bug have been completely fixed. It’s quite unlikely that you’d find any serious issues with it at the moment. But still, in case you find a bug, you can share it with the developers right away from the feedback button within the app.